Got the pun? 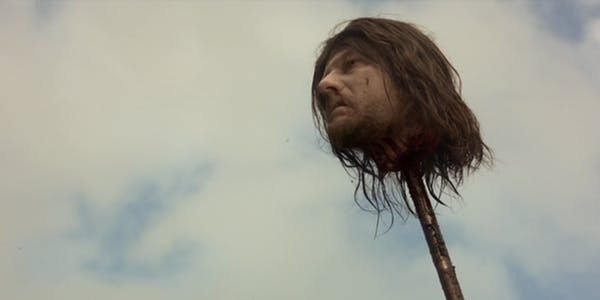 “Lose the head” as in “get crazy”, but also as “get beheaded”. As Ned Stark in “Game of Thrones”! Do you get it now? Eh? Eh? I think it’s a really good one. He definitely lost his head on his first visit to the city. I thought about this title for almost a week. Because titles, you know, are e-very-thing if you want to attract people’s attention in the online world of now. But a few centuries back? Things were very different. 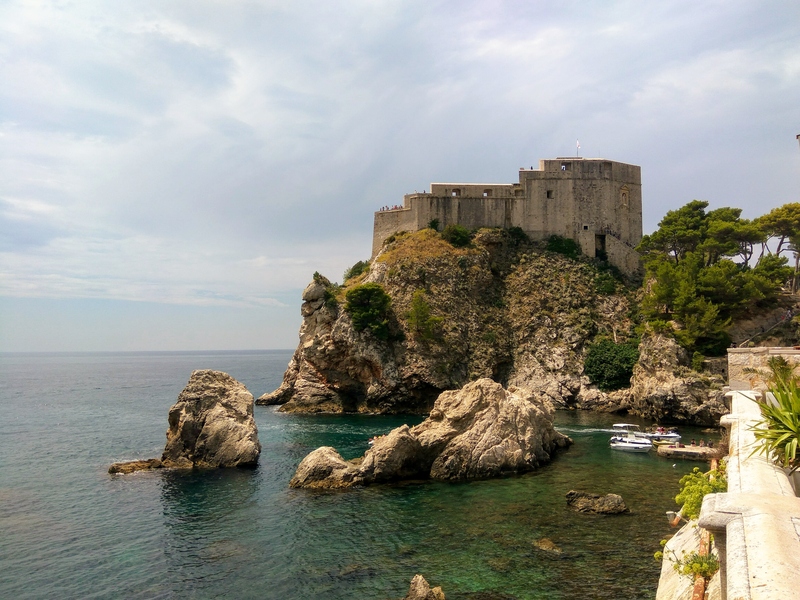 The city of Dubrovnik (or in its Latin name, Ragusa) wanted to be rich and prosperous, but was too small to defend itself from the bullies that surrounded her. So? So they decided to build walls. 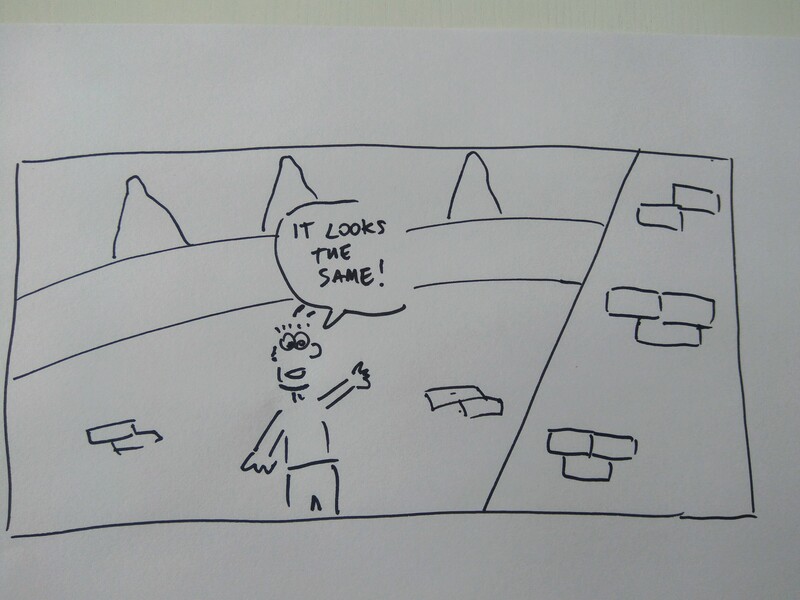 Big walls. Really, really, ridiculously big walls. That still look impressive today. 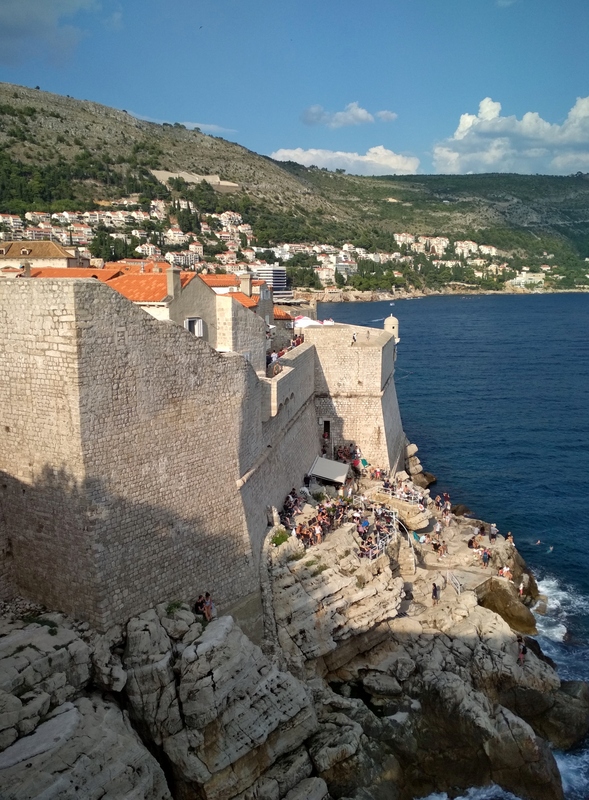 And thanks to the aforementioned walls, its entrepreneurial spirit and an access to the sea in a strategic place where East and West could meet, it managed to stay a happy and safe merchant republic for about 500 years. Which is about twice as old as the United States of America, just saying. 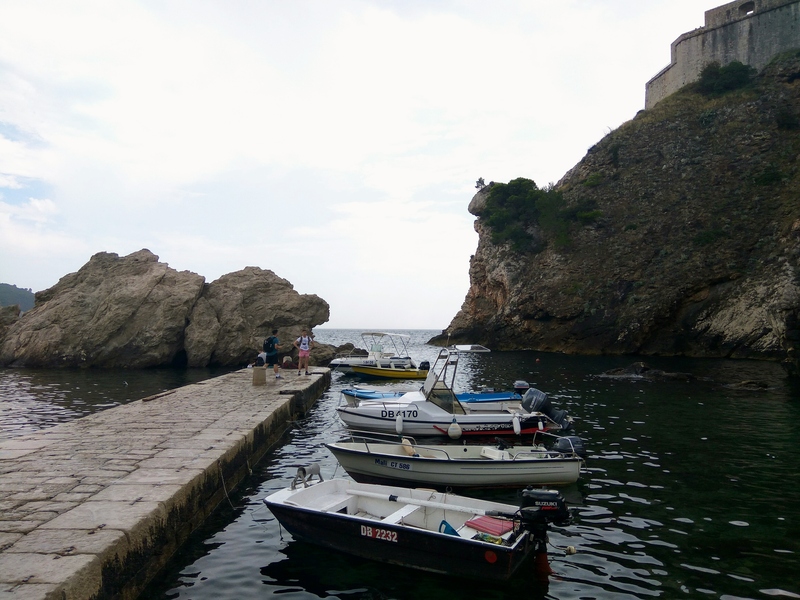 The motto of Dubrovnik was Non bene pro toto libertas venditur auro, which is Latin for “in the future, parking spaces will be very, very expensive here” (or something like that). So keep this in mind, when planning your trip. How did we do it? We were lucky! We found a spot in a local supermarket, which offered 3 hours free parking to customers, plus a small fee per extra hour. And we managed to stay the whole day for a very reasonable price. A bit of problem solving and creativity that surely old Ragusans would have appreciated. The gate for the visitors coming from north. I was joking about the motto, of course. It means “it’s not good to sell freedom, not even for all the gold in the world”. 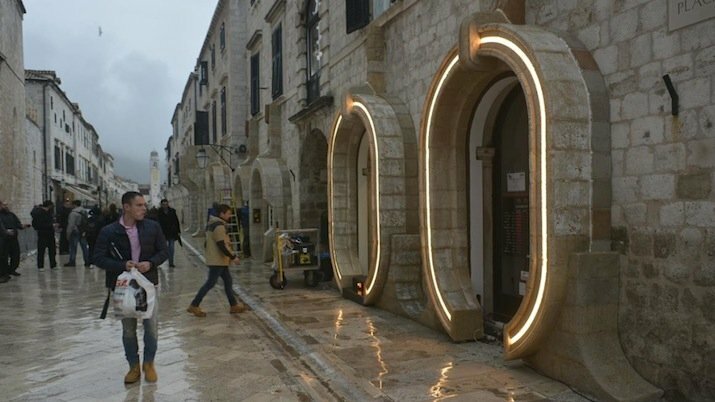 However, money matters a lot in Dubrovnik. 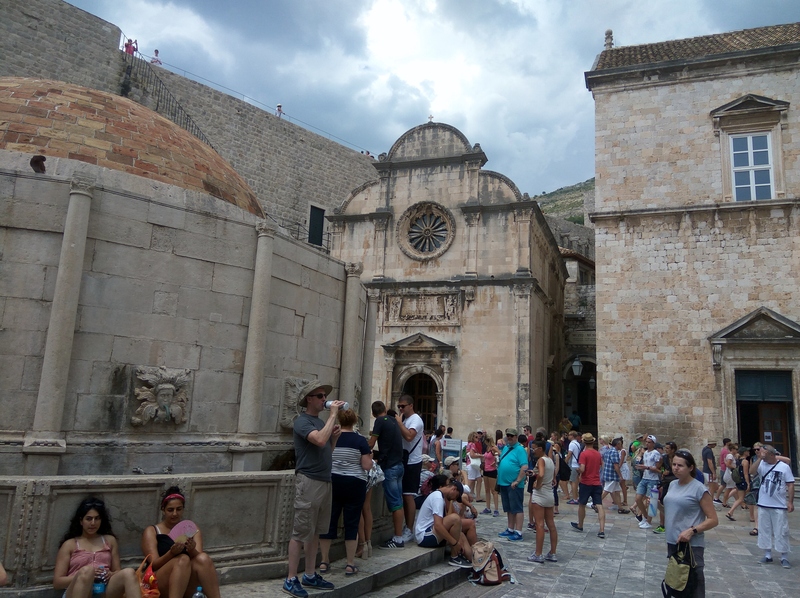 Nowadays, Dubrovnik is a wonderful city in the southmost tip of the Dalmatian coastline (Croatia). 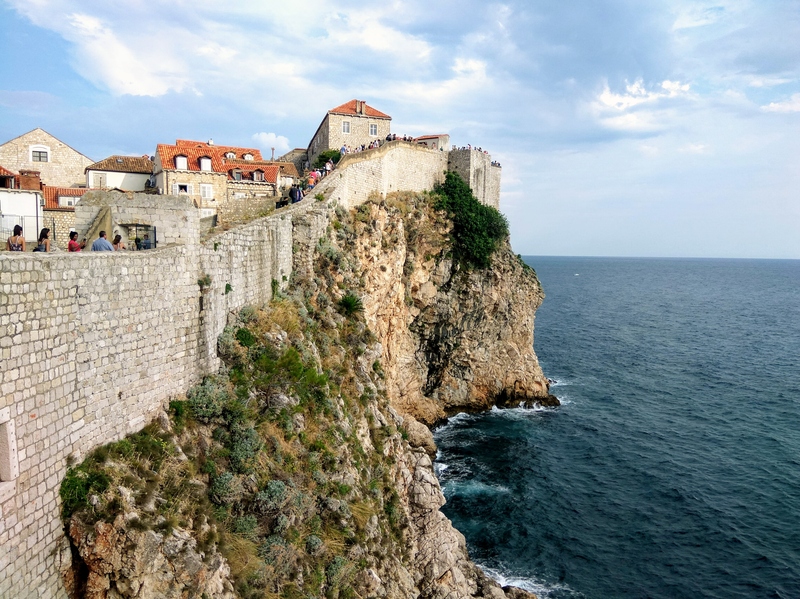 Its emerald green waters and red rooftops are amazing and reward even the most demanding traveler, and there are many hidden treasures to explore in its main streets, as well as in its narrow side streets. 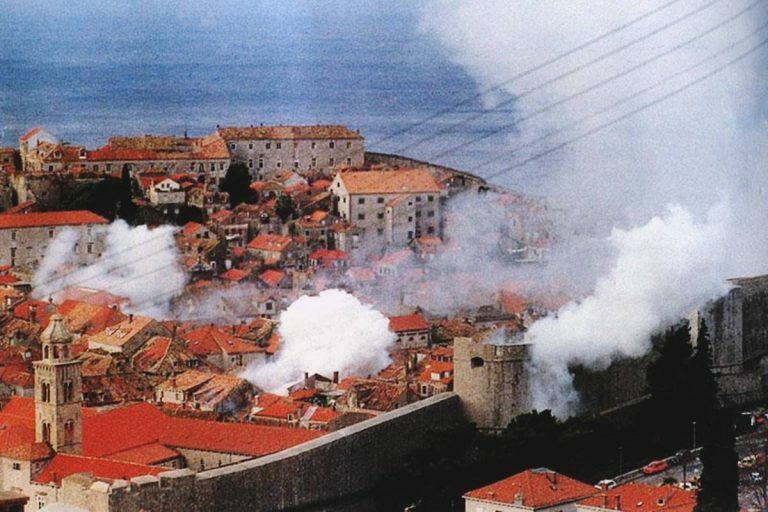 But it’s not enough: it’s a walled city, and its city walls and fortification have been a UNESCO heritage site since 1979. (UNESCO is the UN branch that protects human and natural heritage sites around the world; but since it’s dramatically underfunded and understaffed, when something is lost or destroyed they can’t do much about it, other than despair. Still, “UNESCO heritage” has a nice ring to it). and 7 months, 4 weeks and 2 days of bombing during the 1991-92 war. Look at that. People really wanted to raze the whole place down to ground zero. It seems impossible to me, and it’s really saddening that to destroy such a piece of beauty was considered a “political goal” by someone. You can check the whole videos online. 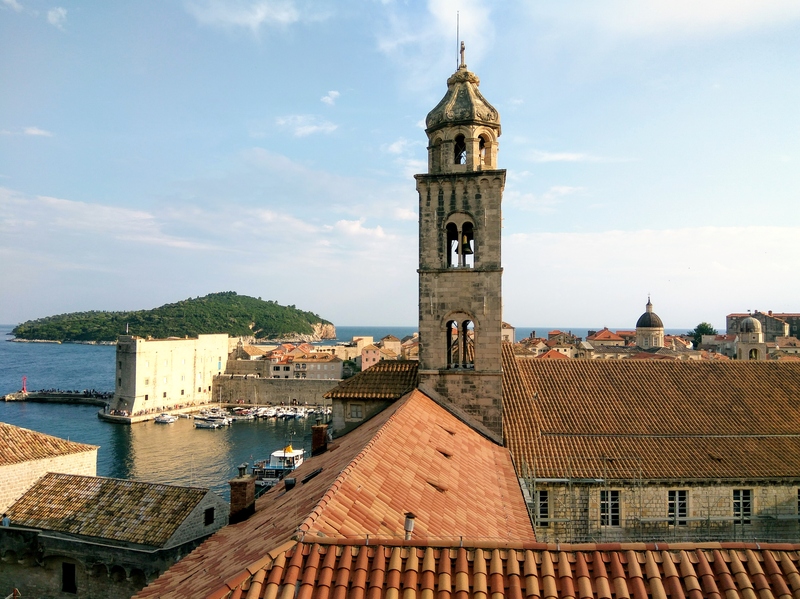 Anyway – Dubrovnik has always been reconstructed, proud of its beauty and history, and it still stands. If you visit it today, be prepared: it’s not a cheap date. It is brazen, cocky, a bit presumptuous even. 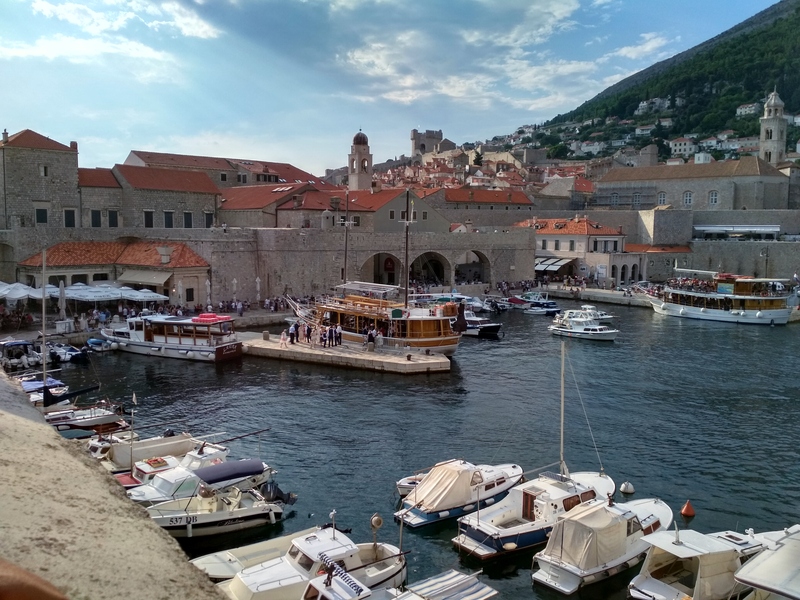 Dubrovnik is like”everything has a price, baby, even beauty” – and you, the traveler, must oblige. I have to say however that all the money we spent in the city was well worth it. 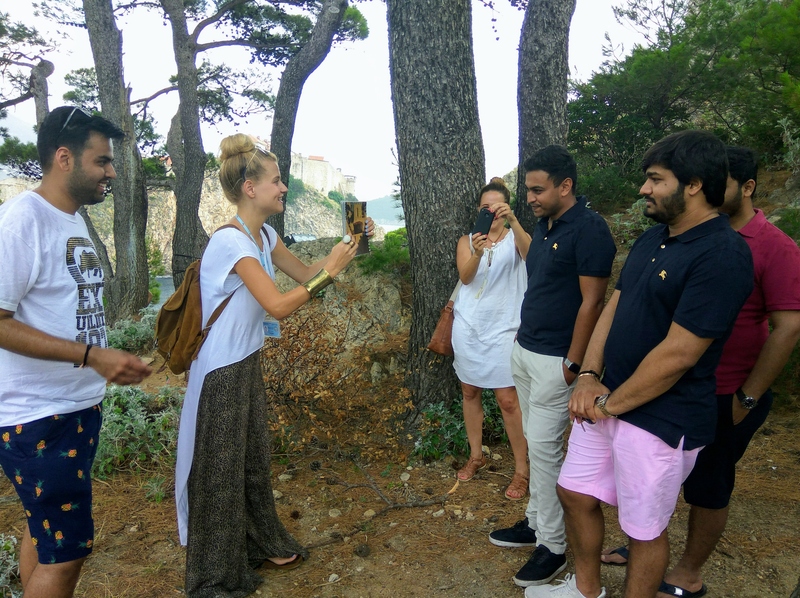 The food, the views, the tour – it all has been a memorable experience. The walls, seen from the small harbor in the northwest. Yes, because we are here to talk about THE TOUR, right? 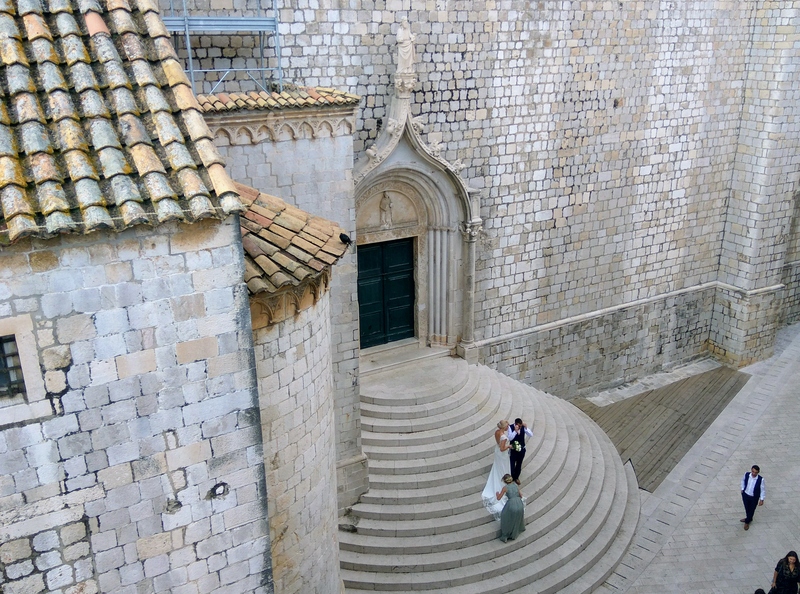 Dubrovnik has been chosen (since season 2) as one of the main locations for the super-famous tv show “Game of Thrones“. 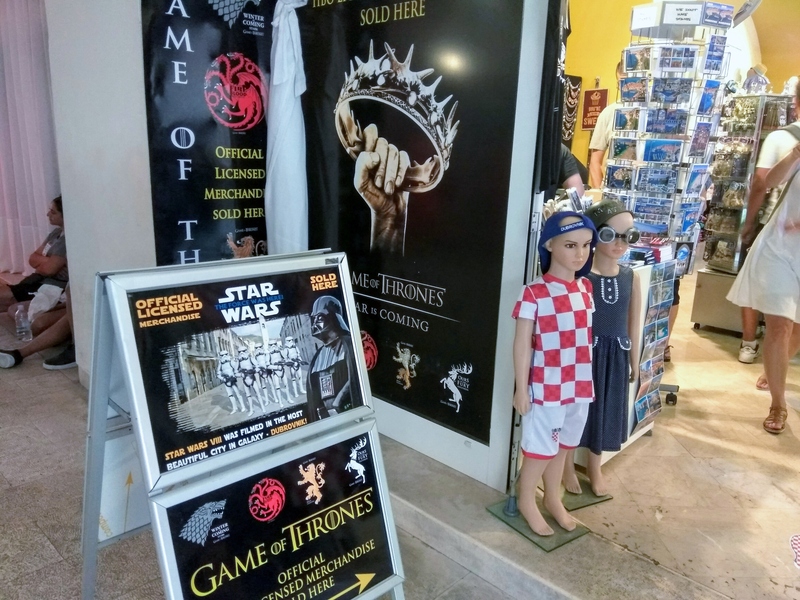 Now, I don’t think I need to explain what GoT is, on a blog about storytelling, so I won’t – and since then, a visit is even more memorable thanks to all the geek hidden treasures! Actually, even more than I thought, but to know what I mean, you will have to read until the end of the article. 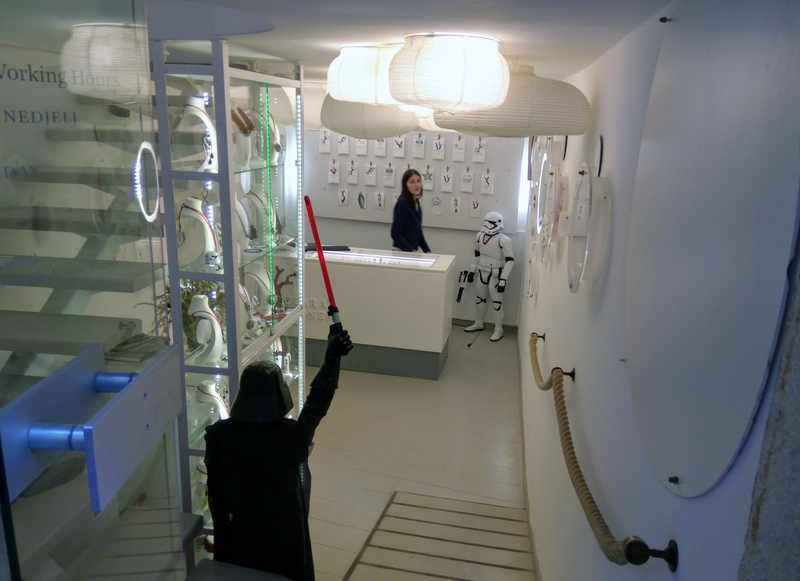 Yes, we took the guided tour. 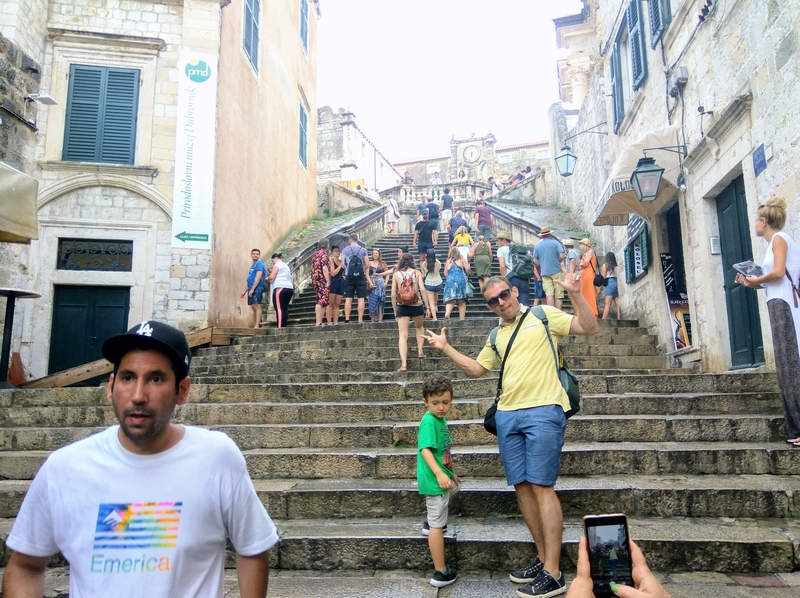 I can hear some of you screaming in disgust “what a touristy thing to do!”, and well, I don’t care it’s true. You can also do it yourself. 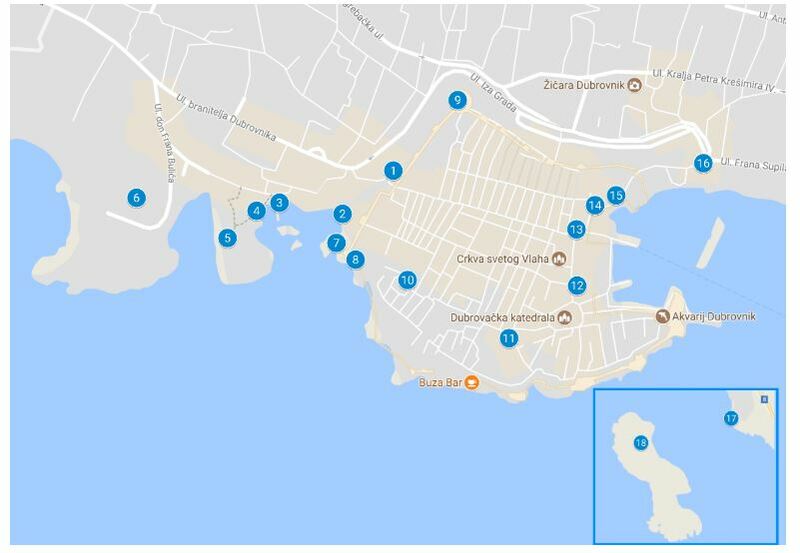 There are many websites that offer very detailed information on each location used in the filming, and you can use them to plan your own tour. 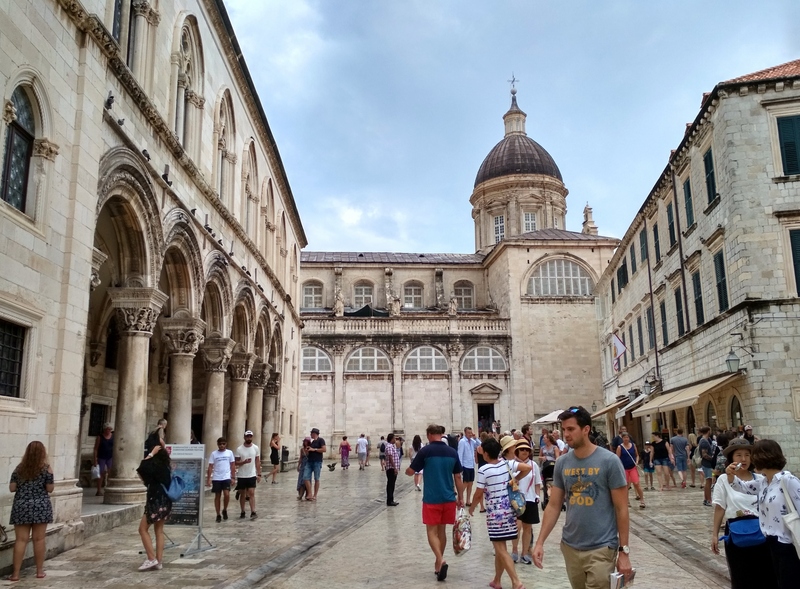 Some places are actually not in Dubrovnik, but in the surrounding areas, or in Split and Šibenik (all very worth a visit). This for example is from this website, very well made. Good job guys! Also, their photos are much better than mine. But when we travel, we are lazy and unorganized always want to support the local economy, so here is what we did. 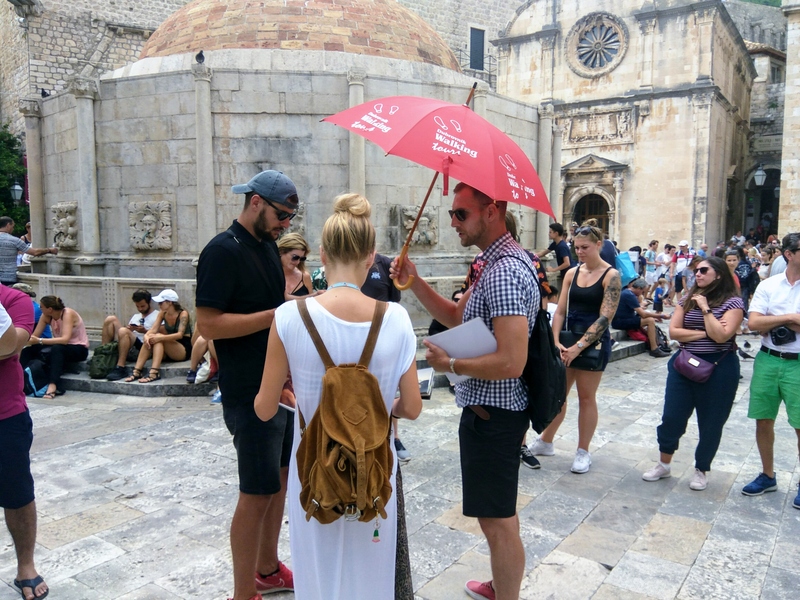 I can actually recommend the guys who work at Dubrovnik Walking Tours. 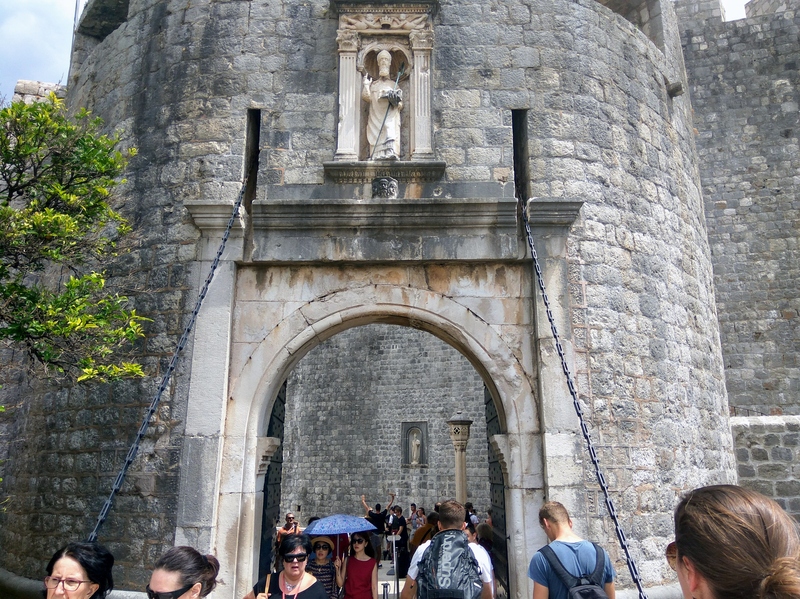 You can recognize their red umbrellas just inside the main city gate when a tour is about to start. Our guide, Ivana (“just like 50% of the Croatian girls”) was well documented, energetic and helpful, willing to go out of her way to answer our questions and give us extra behind the scene info. 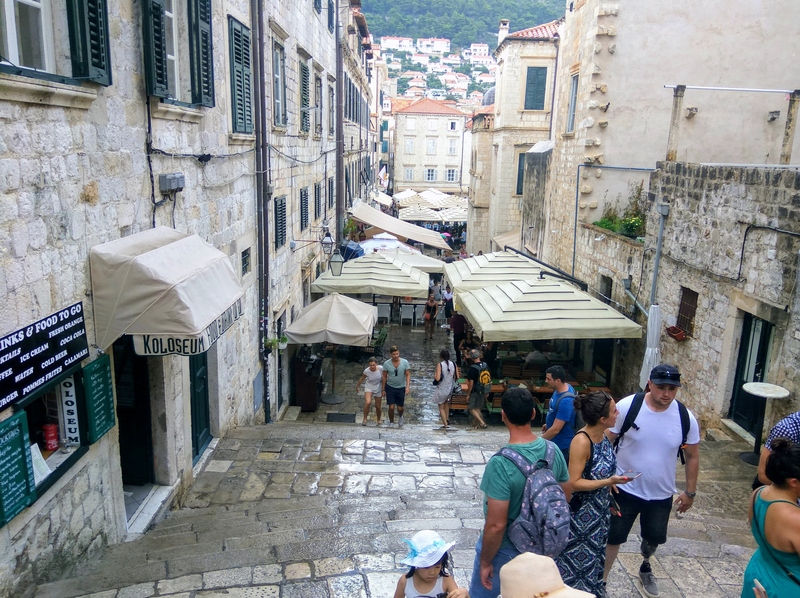 We took the “Dubrovnik history AND Game of Thrones” tour, because we like the idea of having a bit of history and pop culture together, and were not disappointed. 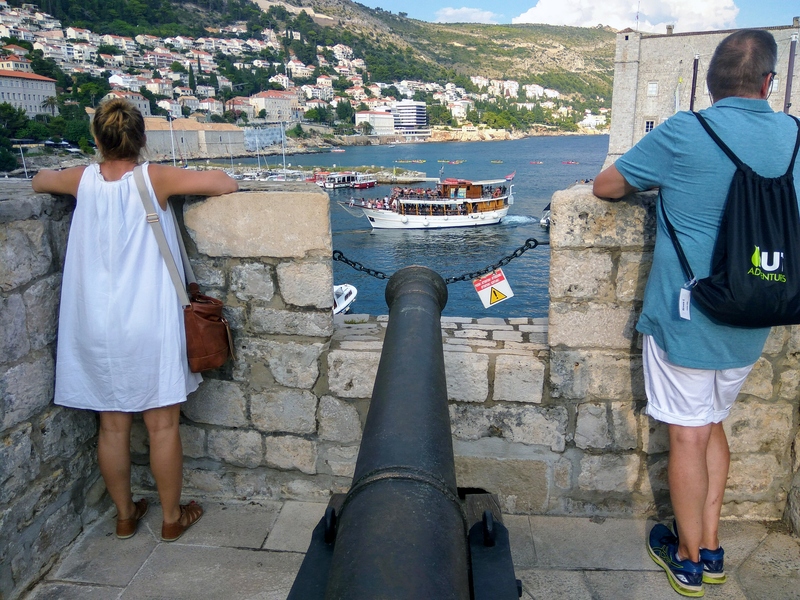 With a local guide, you can quickly make your way to the most interesting spots in town and have the best views, while they tell you stories connected to the series and their “making of”. 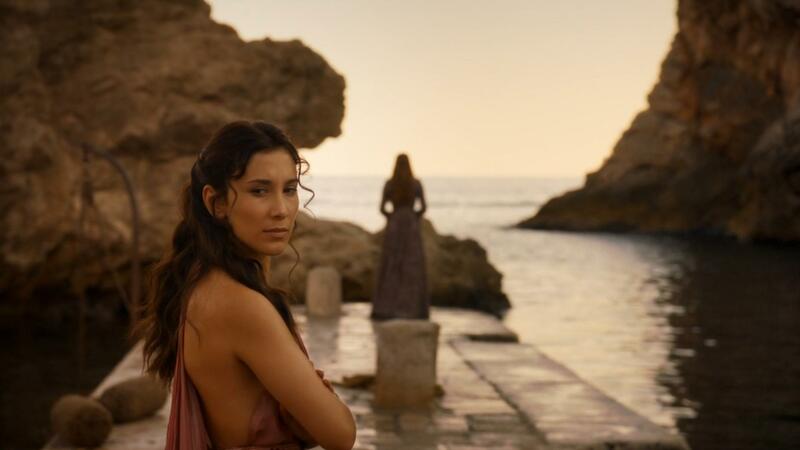 SPOILER ALERT – from this moment on, hic sunt liberal spoilers from Game of Thrones. Keep reading only if you are up-to-date with the series, or if you don’t care so much about spoilers. You have been warned. and later for the mob attack, which takes place just inside the Pile Gate. This serpentine was built for defensive reasons just inside the main gate, so that possible enemies invading would be trapped between two doors – and subject to heavy fire from above. Deadly. 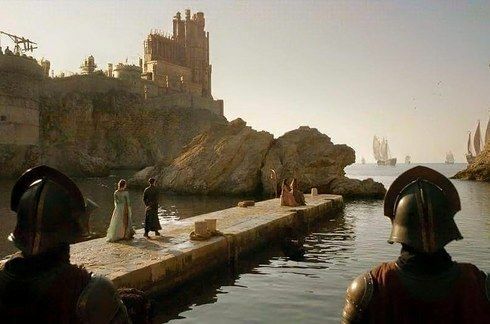 Also, the pier that is shown in many memorable scenes, with that unique look? I know, it just doesn’t feel the same, with motor boats. 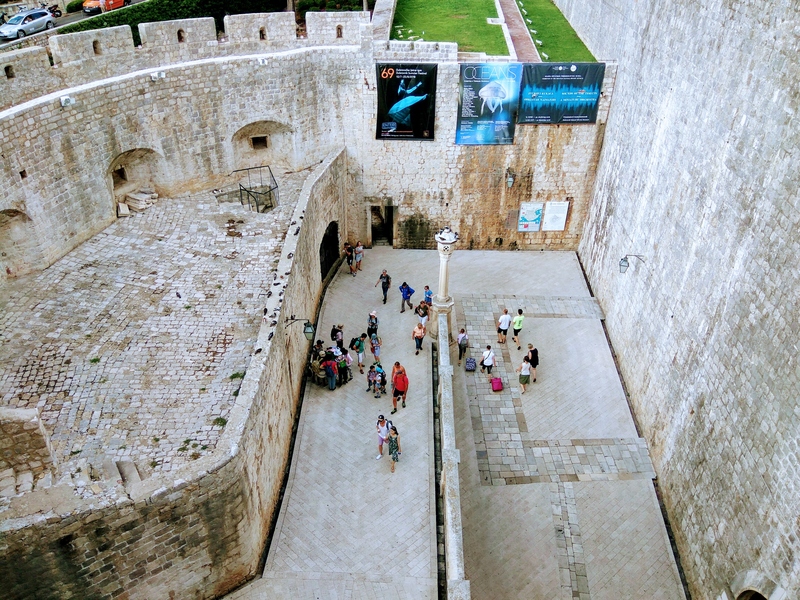 The City Walls are an amazing attraction in the town, of course. 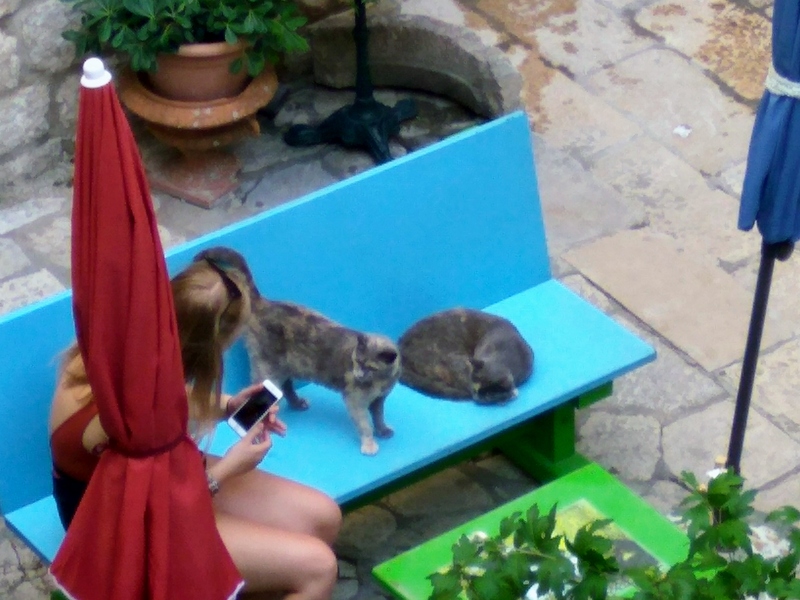 To visit them, be prepared to shell out another 150 kuna (20 euros), but in my opinion they are really worth the price. 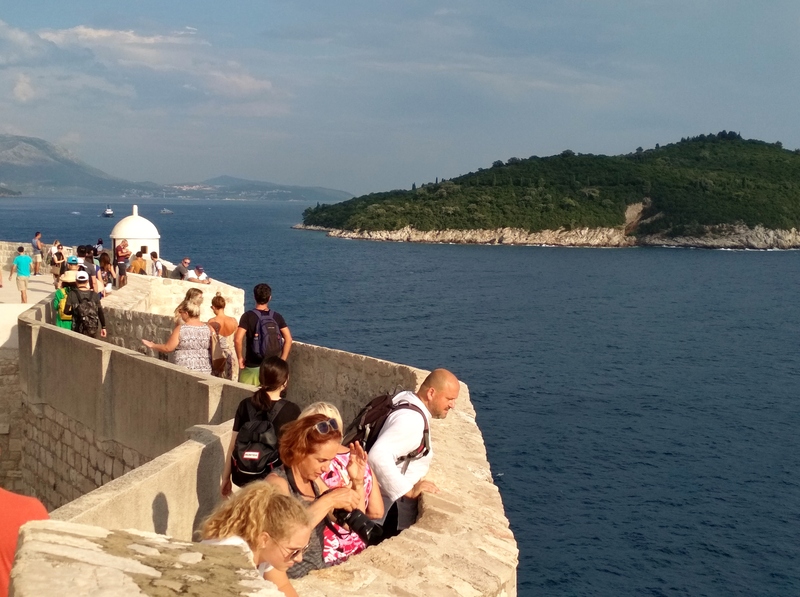 It’s a nice 2 kilometer walk, and they offer countless breath taking views of the city seen from above. And this from the port. Ready to fire on the tourists? features many scenes shot on the walls. Here I am inspecting the damage from the battle. A tourist had to leave his sign there. 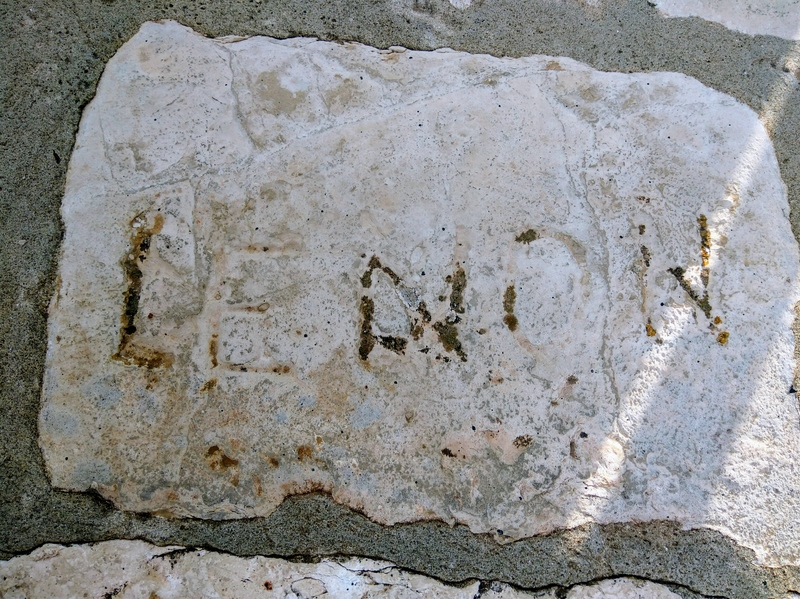 Lenon, whoever you are, you are an idiot. 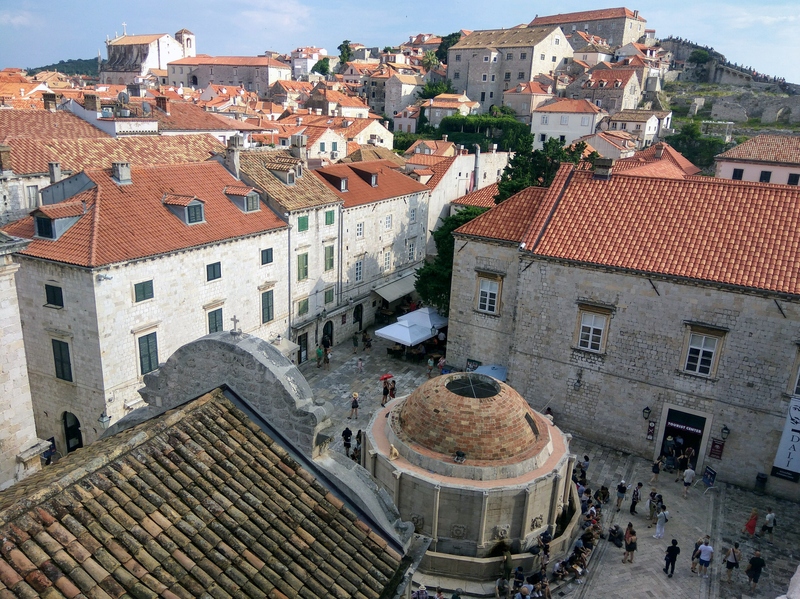 which in reality is the Minčeta Tower, also accessible from the walls. You see? Ivana was showing us photos from the set or the series to better illustrate her stories. Now, I was there, and I had taken a perfect picture (just like everybody else) of the place, but it got erased from my phone for some reason! You see? It’s absolutely the same place. 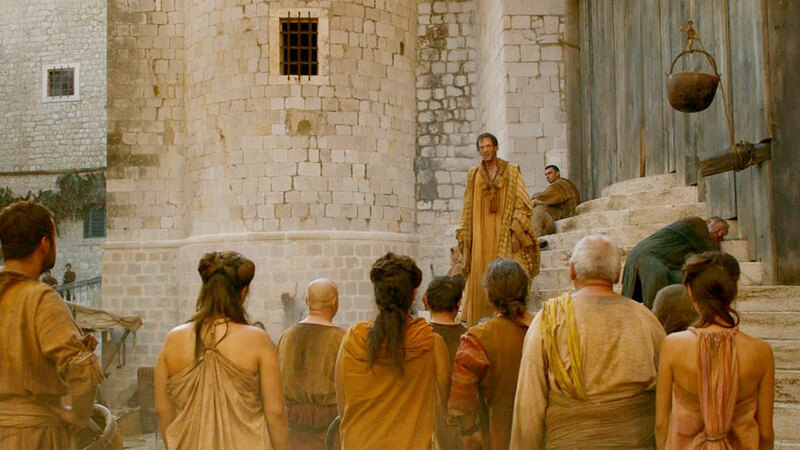 Also, the epic duel between “The Walking Mountain” Clegane and the Viper (season 4 finale)? I was filmed on the terrace of the Hotel Belvedere, now abandoned. 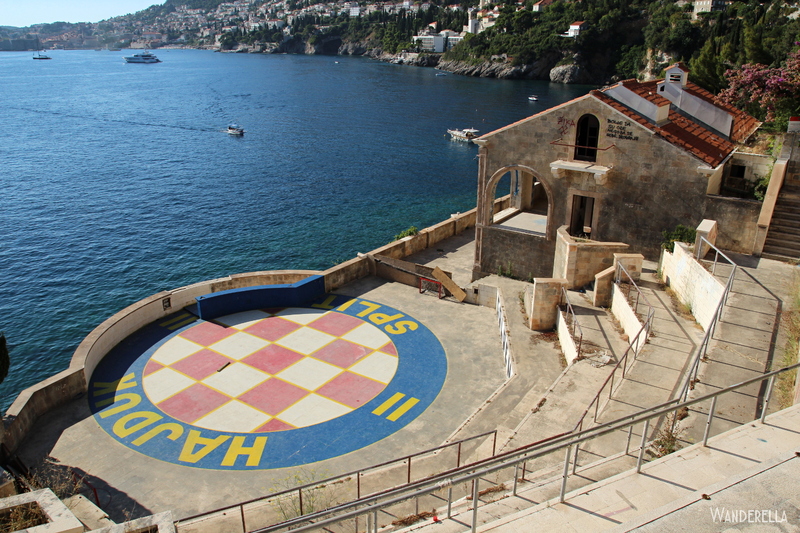 It feels very different with the “Hajduk Spalato” emblem, but at least no-one gets horribly murdered there. There was a wedding when we were there. No, it was not Purple or Red. It was just very noisy. 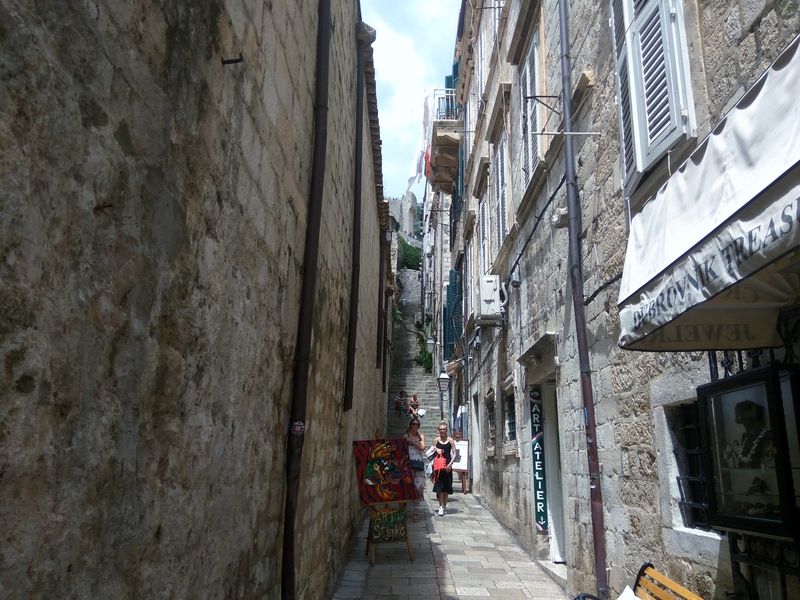 as well as the Stradun (big road, in Italian), the main street, completely rebuilt after the earthquake of 1667. The temple has been added digitally. If you go, be prepared because it is now a massive attraction, with hordes of visitors who want to take their piece of the experience. The place gets especially interesting in the evening, when “walk of shame” gets a more complete meaning. Notice how almost all the details are preserved in the filmed version. 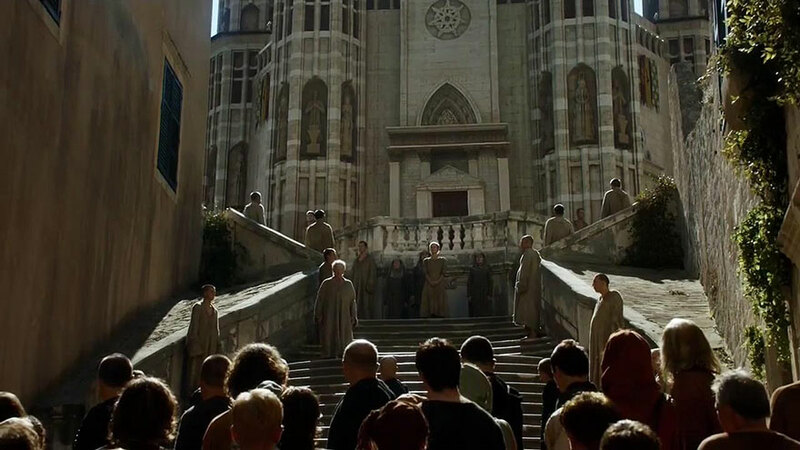 The GoT production tries to keep as faithful as possible to the original locations, only covering or editing digitally when strictly necessary, thus preserving the feeling of authenticity that made the series so unique and popular. SHAME on me for taking this selfie! Ah, ah. Pun! Did you get it? SHAME! 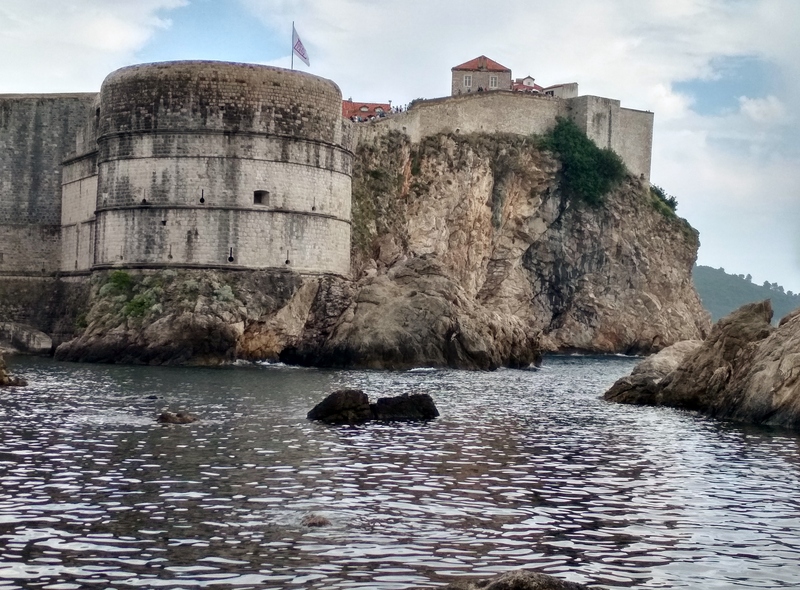 This artist did a fantastic job editing all the real locations together with their artistic “Game of Thrones” versions. I really recommend watching the video below to have a good overall impression. He claims it took him 3 months of work to realize the video, and I am not surprised. Full credit where it’s due! 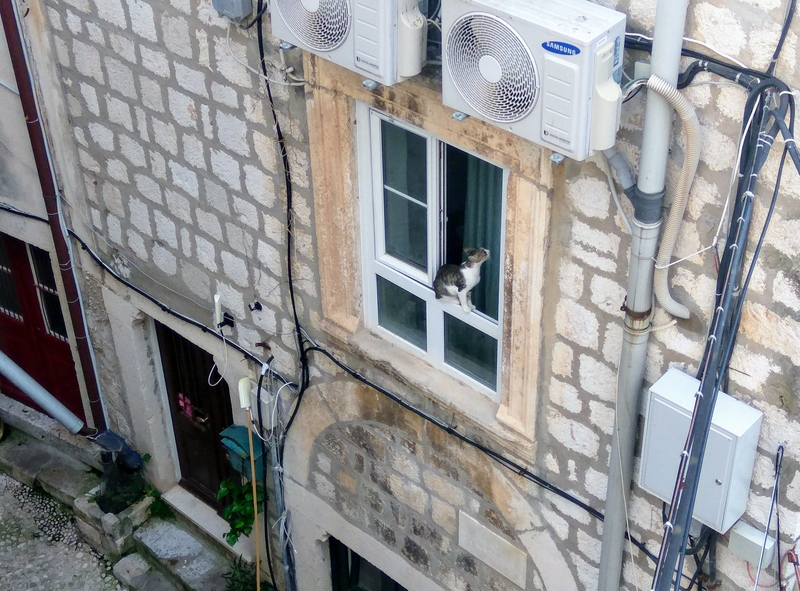 This is not Dubrovnik, but Split. 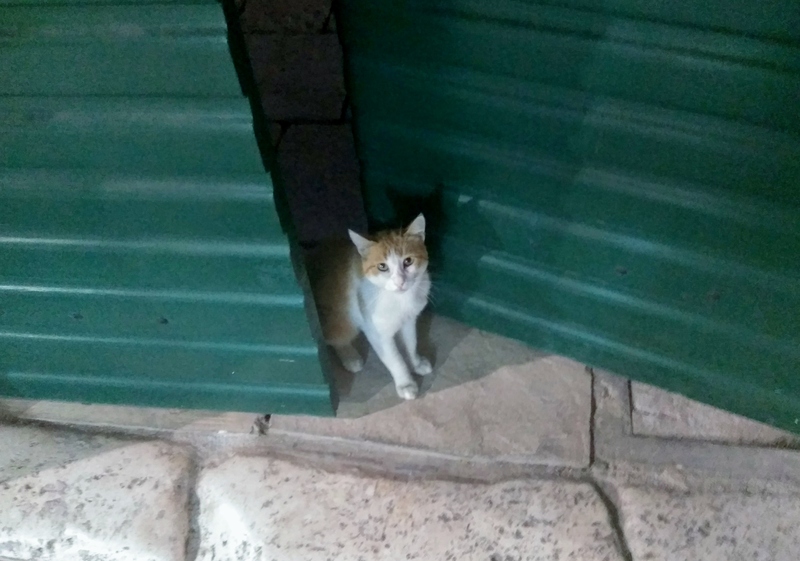 Still, the cat was too cute, so here it is. 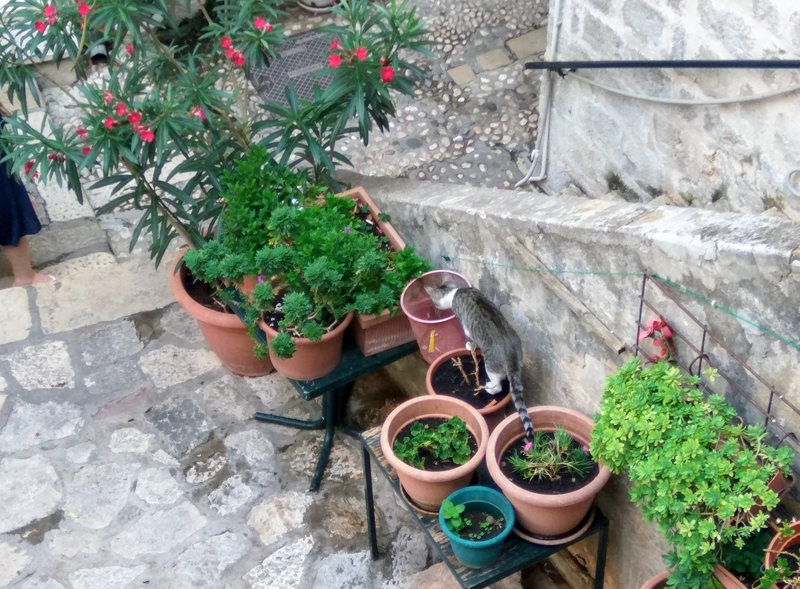 They really blend in, and contribute to giving to the place a relaxed and posh atmosphere. 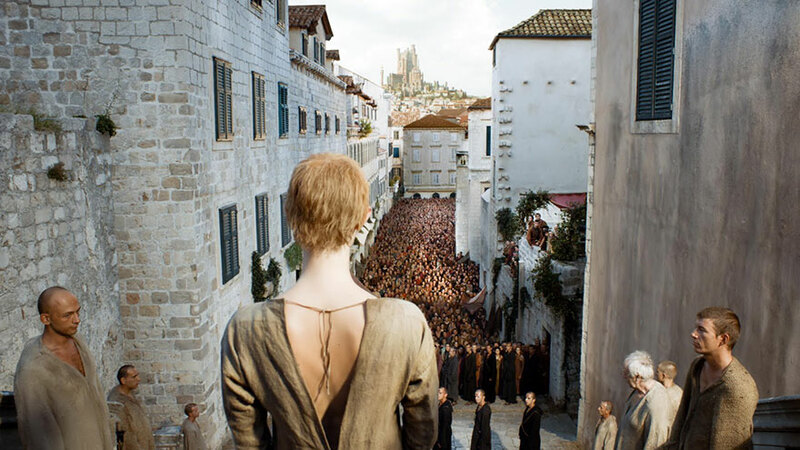 Arya would have been a much happier huntress here. 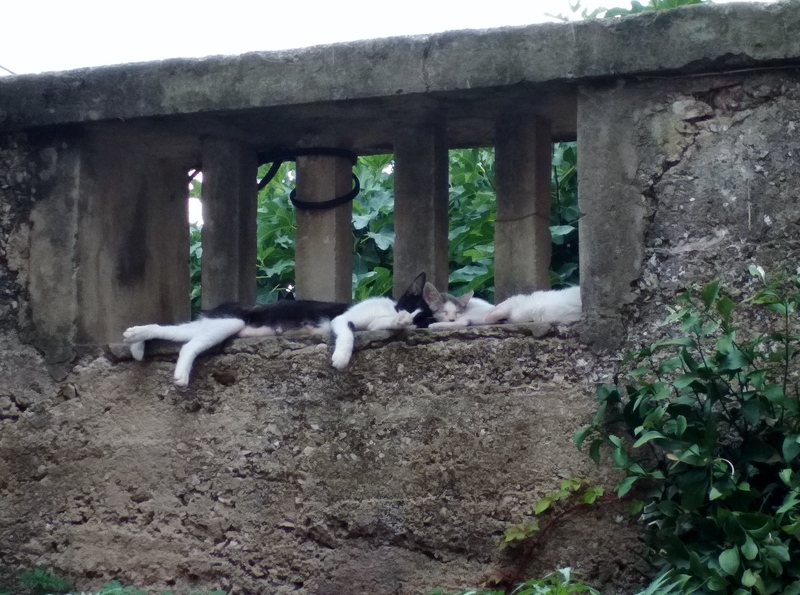 Yes, I have included 6 pictures of cats in this article. Because, why not. Hear their roar? As I said, our tour was great and provided us with a lot of information. 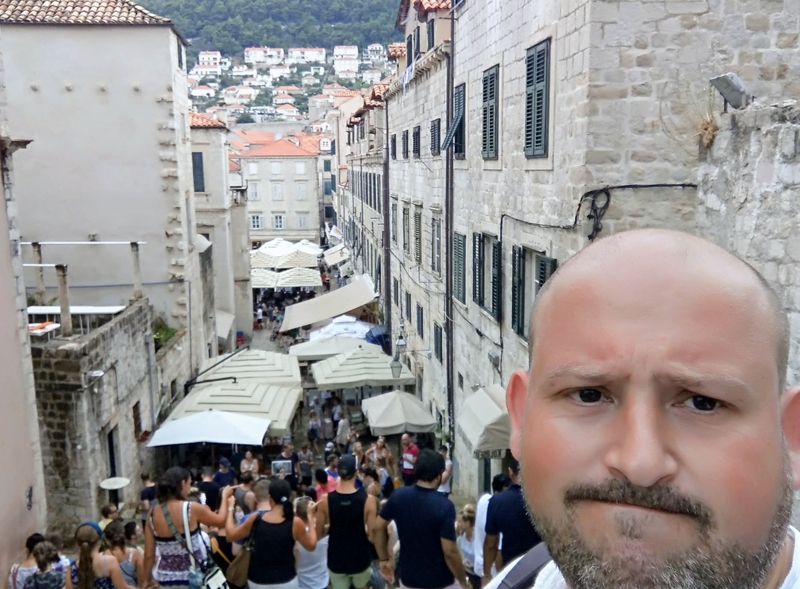 Our group was composed by Ivana (the guide), Bara (my wife), me & other 8 guys who at times were more interested in food and drinks than in the stories – so it felt like a “The Hobbit” homage, but that’s also OK.
AND – imagine my biggest surprise when I learned that Dubrovnik was also used as a location for Star Wars “The Last Jedi”! It took me a second to realize, but of course! It was in the very controversial sequence in Canto Bight, the planetary casino. 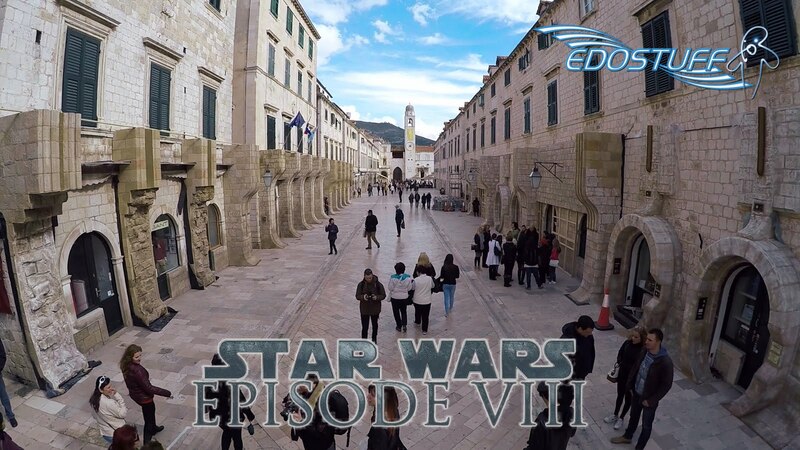 Dubrovnik only appears in some seconds in the final edit of “The Last Jedi”, but still it’s enough for the city to be immortalized as a “Star Wars” location (lots of useful info on this website), and of course the local business takes the opportunity to advertise it as much as they can. The kids look creepy, because they are not real. The excessive merchandising, instead, is creepy and real. Sometimes, even funnily out of context. This was a local jewelry shop. And probably a Star Wars fan. So, can you imagine? 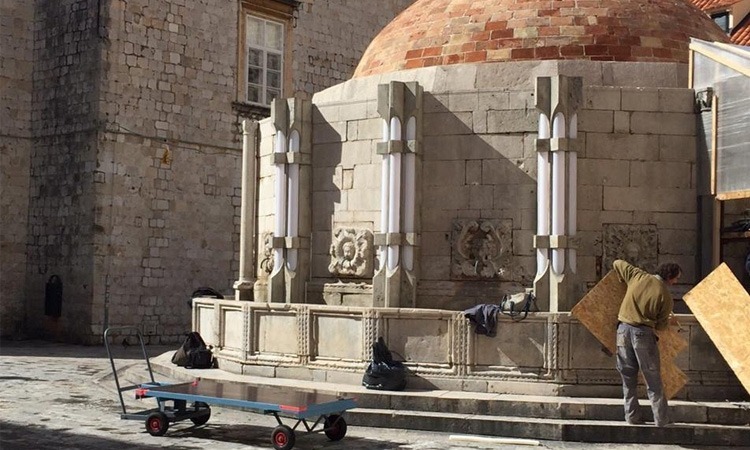 The place is both a Game of Thrones AND a Star Wars location? Some people really have all the luck. 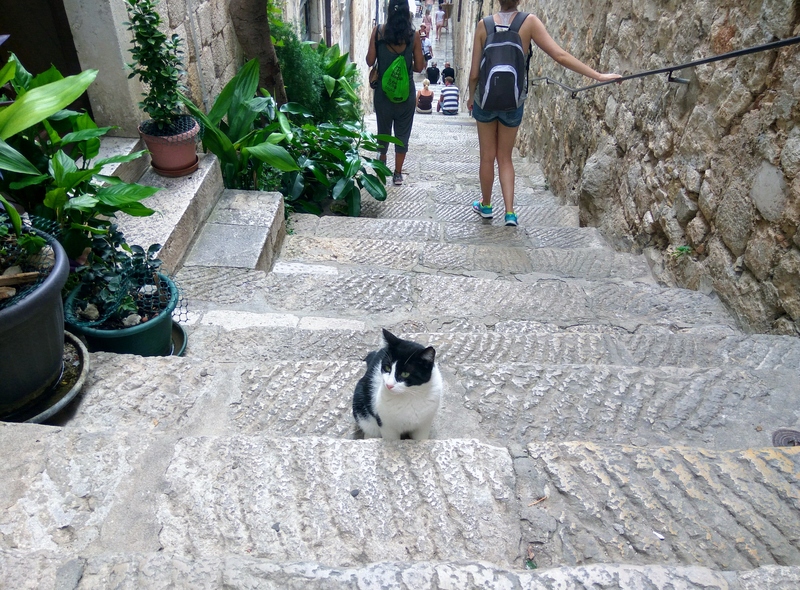 But it’s impossible to have hard feelings for Dubrovnik. 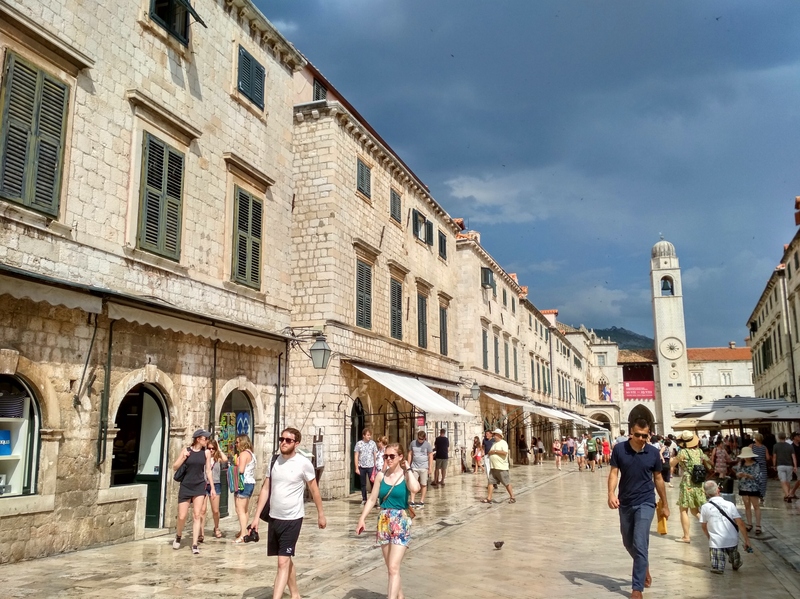 The city is full of history and charm, really a recommended stop for anybody visiting (and if you love sun & sea & good good, well, all the better). We will definitely remember our visit from which we remember a bunch of truly inspiring moments. Thank you for reading! I would really appreciated your impressions if you made it so far.